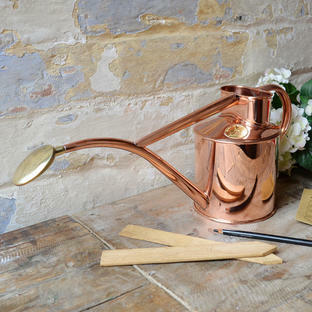 Classic, elegant glasshouses for tender plants and seedlings. 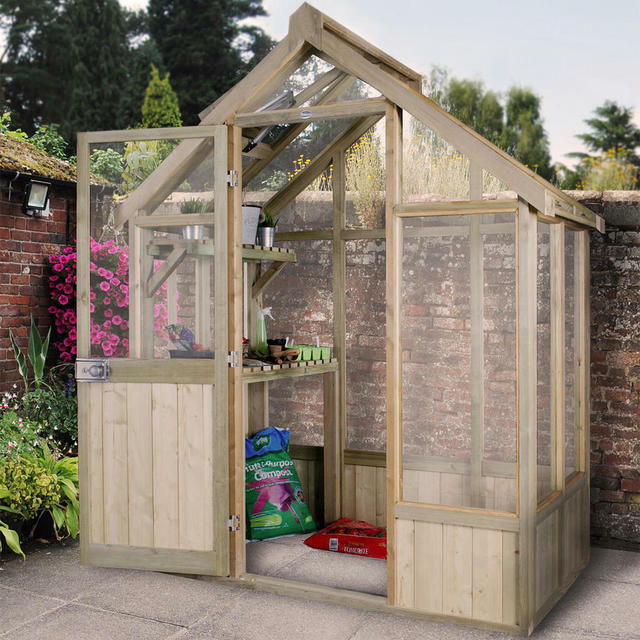 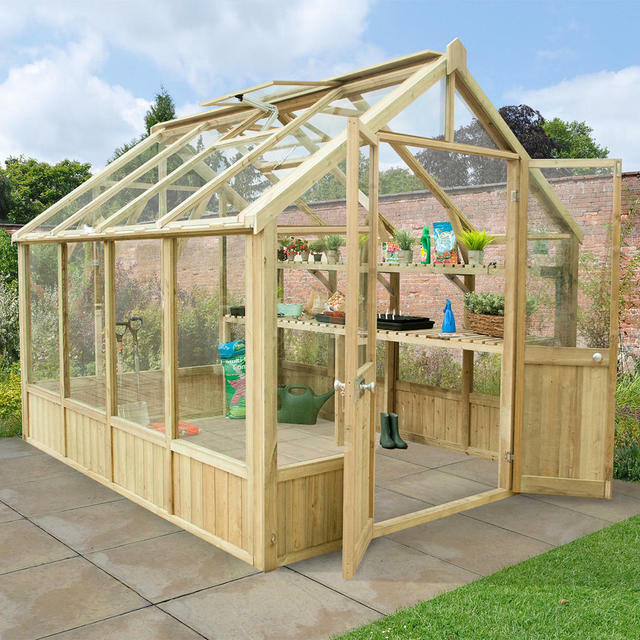 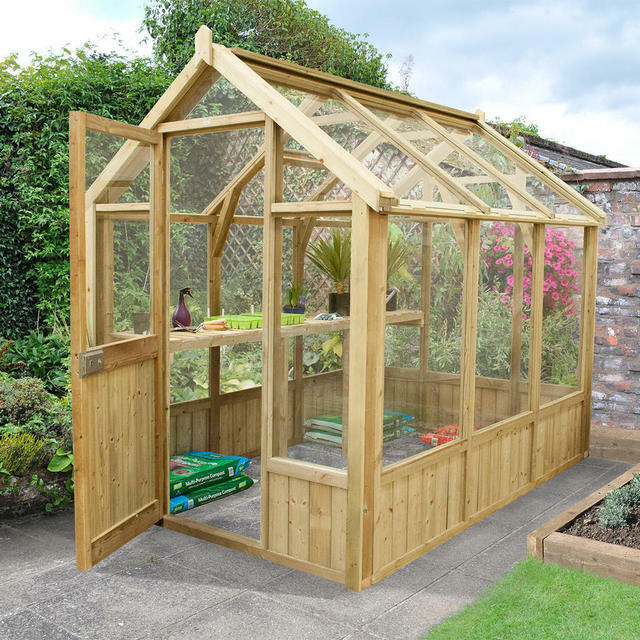 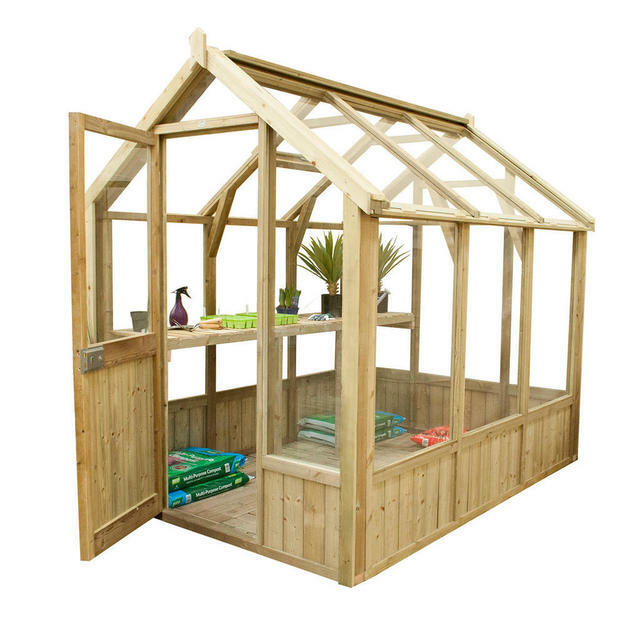 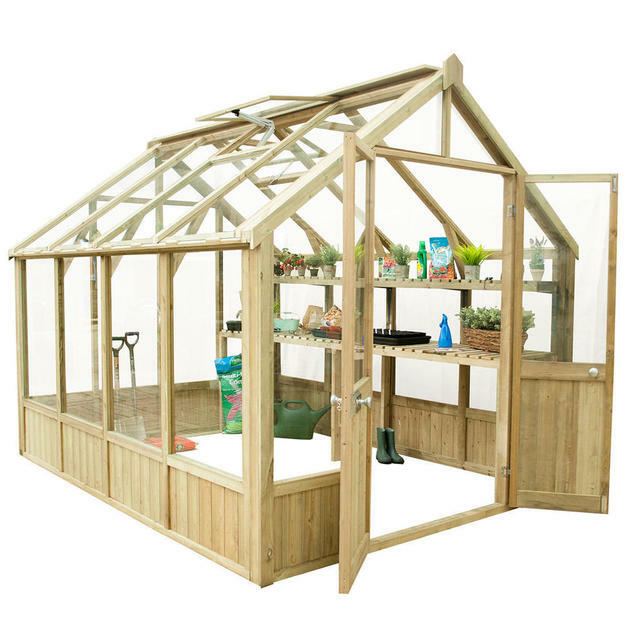 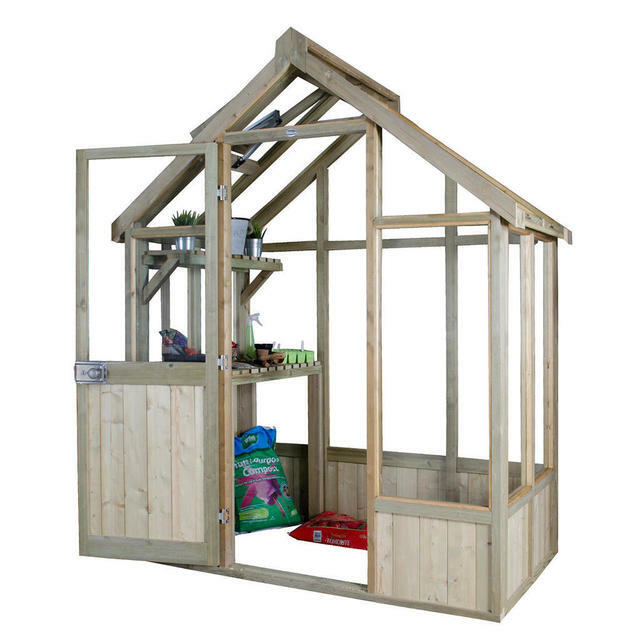 These classic timber greenhouses combine style with functionality, it features fully glazed panels, with potting shelves, opening roof windows with auto vent. The greenhouses are supplied with potting shelves running on one side of the greenhouse. 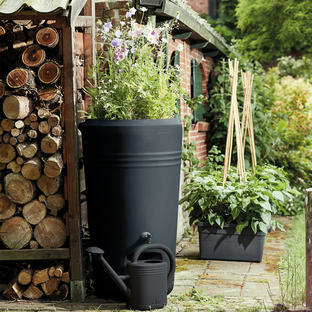 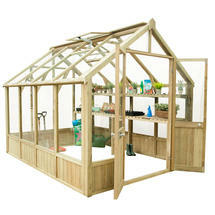 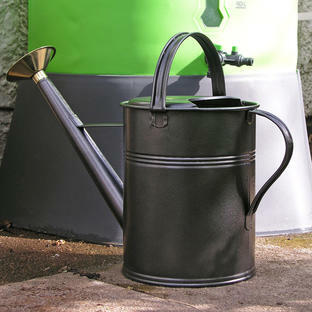 The greenhouses have a 15 year warranty against rot. 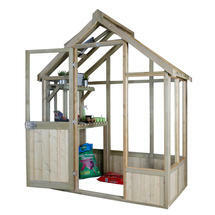 The price includes installation approx.from 3-4 weeks from order. 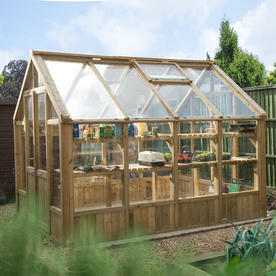 The ground needs to be flat, solid ground and made ready for assembly.